Star Wars is a religion to us. You might say we love it more than beer. (Might.) If you are a Star Wars fan it’s a great time to be alive. Today is May the 4th and we’ve been geeking hard since the sun came up. 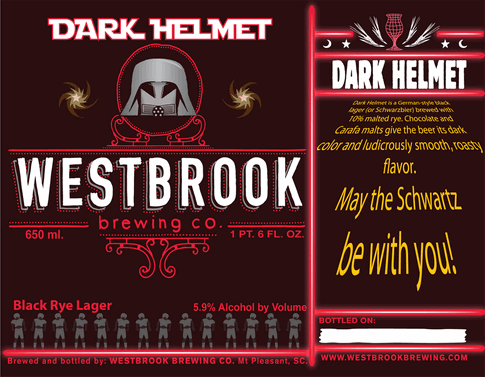 So, here’s is our annual Star Wars post, updated with some new stuff, spanning beers that are real and fake. Reminder – whether light side or dark side, drink beer. May the force be with you. Fresno, California based Tioga Sequoia is releasing The Last JeD.I.P.A in honor of Star Wars Day 2017. Toppling Goliath boasts a “Light Speed” pale ale, brewed with Millennium and Falconer’s Flight hops of course. That’s light speed kid. Below – got a little drunk few years ago on Star Wars day. Been to the gym three or four times since then. The most epic Star Wars themed beer out there. This is the old label, before Lucas sued over the image. Later they added the Groucho Marx glasses to the helmet. This was/still is a prototype for what we think is the most badass flask in the world. 2016 Star Wars day with our good friend Zoe. The helmet got foggy. Just an epic name. The force is strong with Sierra Nevada. Terrapin Beer Co’s Dark Side. Imperial indeed. Actually a real beer. Brew Kettle is in Ohio. Ok, that’s more like Spaceballs. Heady Shot First. Bought this Life Size Greedo bust at Star Wars Celebration. Hans Solo. I knew that scoundrel was German. 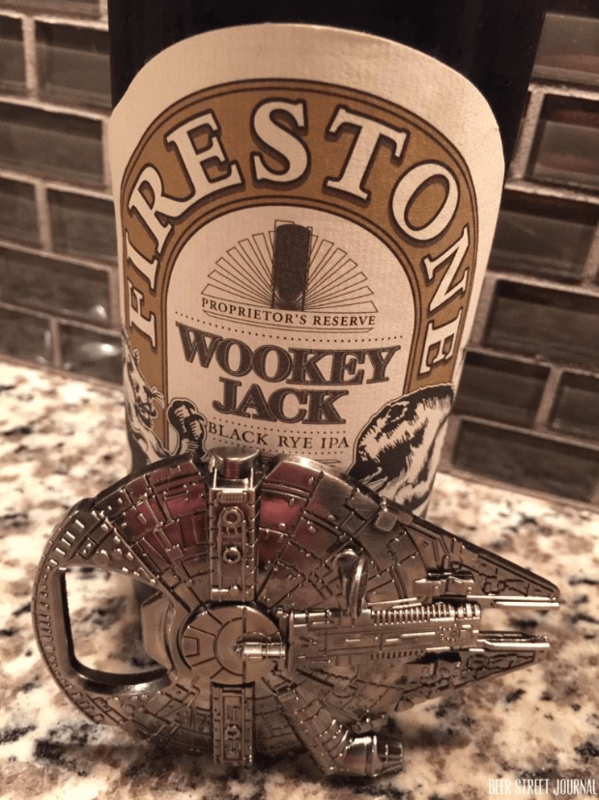 Beer for the Light Side? Of course it would come in a can. Very much real. I’ve seen it. Close enough. The bottle opener is the most epic in our repertoire. Oskar Blues loves them some Star Wars. Vader drinks on the Dark Side. Brewdog takes care of some insolence. Sorry Garfunkel. We don’t hock Trek here. And a really big infographic.